I’m a wheelchair user due to poliomyelitis in my childhood. I faced stigma and prejudice in every sphere of my life. I became disappointed and thought not to go out. My family told me that it is not the solution. Then I realized I’ve to explore and prove myself. From then on nothing could stop me. I always passionate about Cricket. But didn’t get opportunity to play cricket due to my disability. I took the first step to introduce Disabled Cricket in Bangladesh. Disabled Cricket now been nationalized after my initiative of Bangladesh Cricket Association for Physically Challenged (BCAPC). I have also established Wheelchair Cricket Association Bangladesh to ensure cricket sports for wheelchair cricketer. My vision is for inclusive sports. 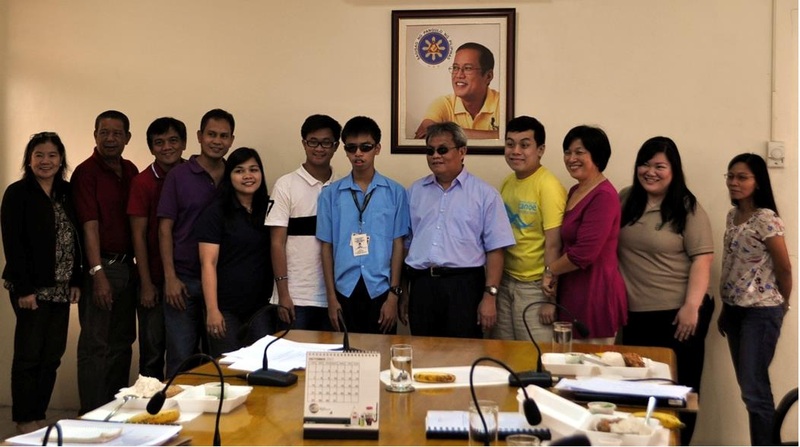 I will continue my endeavor to establish rights of persons with disabilities. I want to be a role model in establishing inclusive sportsI took the first step to introduce Disabled Cricket in Bangladesh. Disabled Cricket now been nationalized after my initiative of Bangladesh Cricket Association for Physically Challenged (BCAPC). I have also established Wheelchair Cricket Association Bangladesh to ensure cricket sport for wheelchair cricketer.In Bangladesh persons with disabilities (PWDs) face hindrance in every sector. PWDs are deprived from participation in many sports. As a result they are excluded from recreational activities. With this in mind, I want to create the opportunity for PWDs to enjoy all sports. I want to make all sports inclusive as I did in Disability Cricket. I believe anything is possible. With proper support and good platform, I can achieve that.